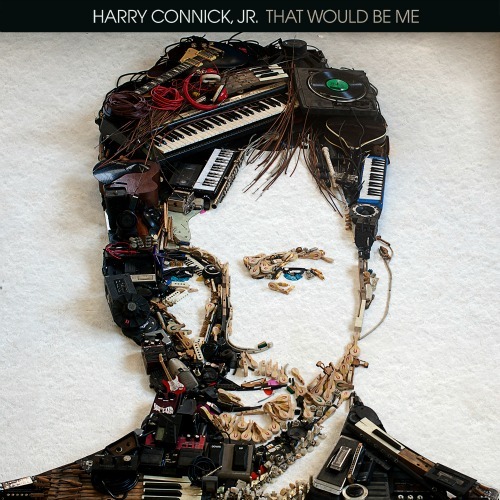 I have enjoyed Harry Connick Jr's music for quite a while now, so I was very excited to see that he has a new CD coming out - tomorrow! October 23, 2015. I was even more excited when I was given the chance to listen to it early through One2One Network. On That Would Be Me, Connick threw himself out of his comfort zone and into the studio with two ‘external’ producers, Eg White (Sam Smith, Adele, Florence And The Machine) and Butch Walker (Taylor Swift, Katy Perry, Pink, Weezer, Fall Out Boy). The album was recorded in London with White and Nashville with Walker, and the result is a carefully crafted record full of surprises and stirring musical conjurations, delivering 11 new songs and new insights into his artistry. So far I've listened to That Would Be Me twice, and loved everything about it. That Would Be Me is a very upbeat and fun album, and I had a hard time sitting still through it. If I hadn't been on my computer listening... Body parts were definitely moving. Currently my favorite songs, if I had to pick some, are (I Think I) Love You A Little Bit and "the sultry/funky damn-near-‘70’s sounding" Songwriter. I'm also liking Right Where It Hurts. That Would Be Me is available everywhere October 23, 2015. You can grab your copy on iTunes or Amazon. You'll want to be listening to this one. For more information, be sure and visit the Official Harry Connick Jr. website and his facebook page.